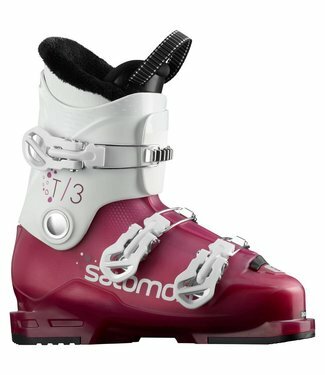 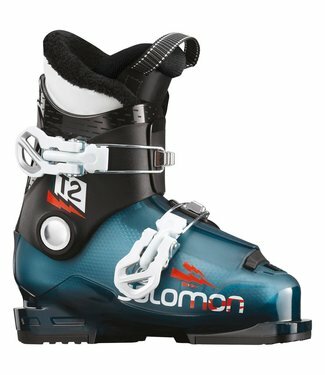 JUNIOR BOOT DESIGNED TO BOOST CONFIDENCE, SKILL, AND SPEED. 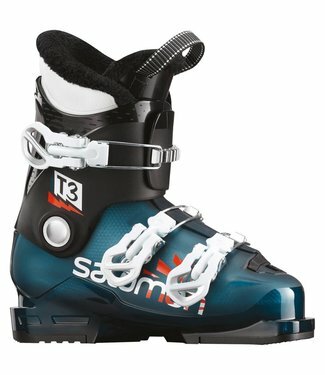 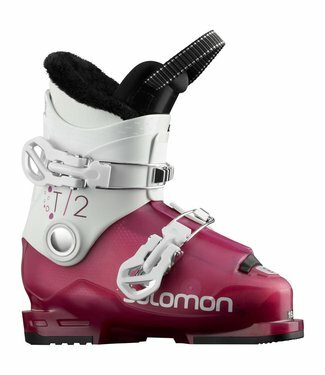 2 BUCKLE BOOT DESIGNED TO BOOST CONFIDENCE AND SKILL. 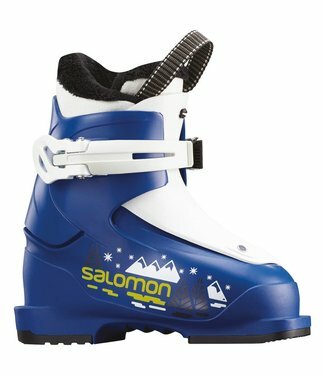 AN IDEAL FIRST BOOT FOR KIDS.